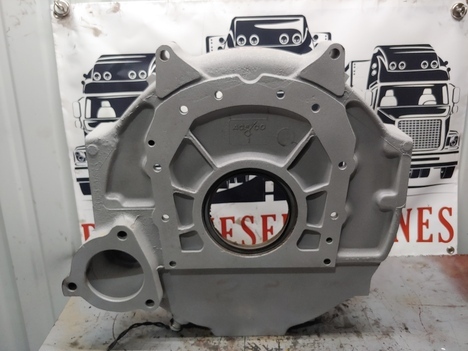 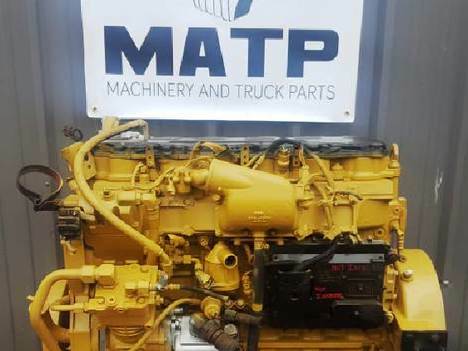 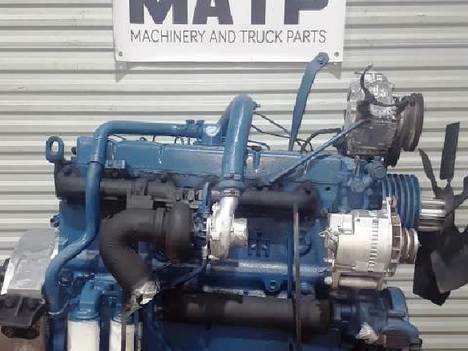 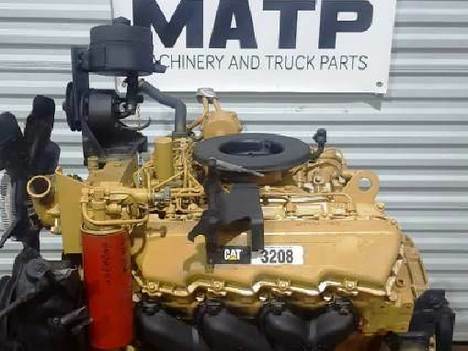 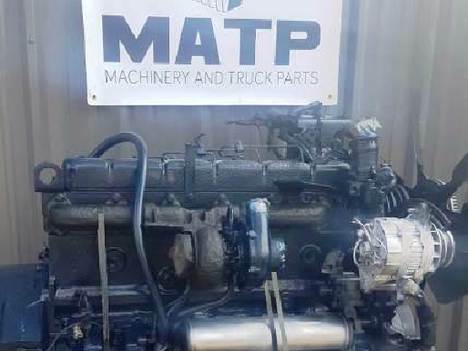 We have a large inventory of commercial truck engines including CAT, Cummins, Detroit, Ford, GMC, International, Isuzu, John Deere, Mercedes-Benz, Mitsubishi and more. 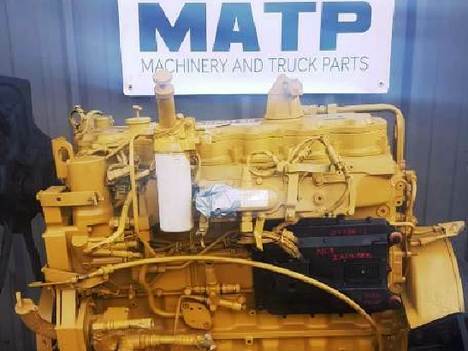 We also sell used commercial trucks, commercial truck parts, heavy machinery and equipment. 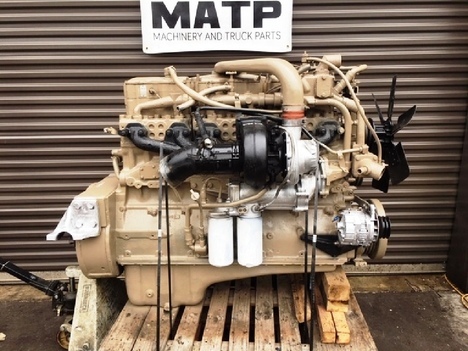 We ship our truck engines and parts nationwide. 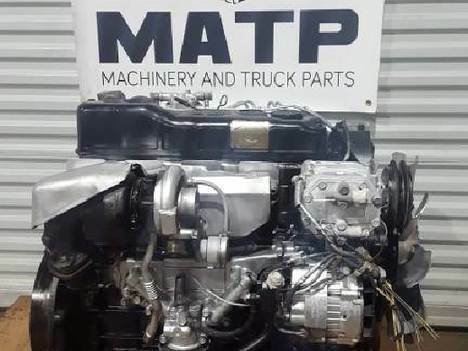 Contact us for details.